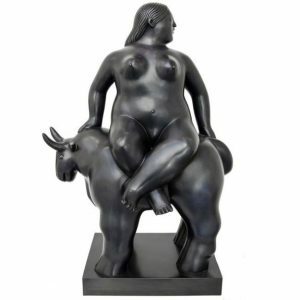 Born in Colombia in 1932, Fernando Botero left matador school to become an artist, displaying his work for the first time in a 1948. His subsequent art, now exhibited in major cities worldwide, concentrates on situational portraiture united by his subjects’ proportional exaggeration. 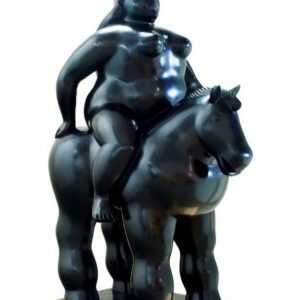 Fernando Botero attended a matador school for several years in his youth, and then left the bull ring behind to pursue an artistic career. 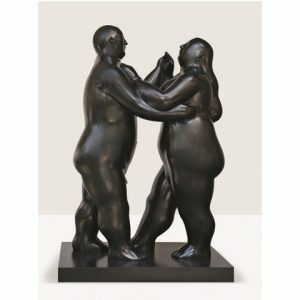 Botero’s paintings were first exhibited in 1948, when he was 16 years old, and he had his first one-man show two years later in Bogota. 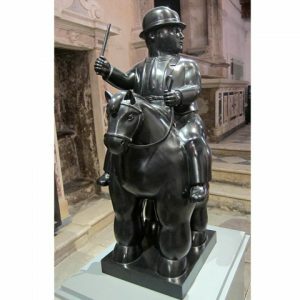 Fernando Botero is an artistic living legend of our times. 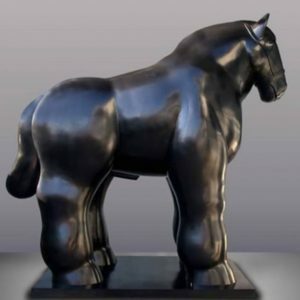 A prolific artist and creator of the signature style ‘Boterismo’, the artist’s rounded musings have made him a global figure in the contemporary art world, and the artistic ambassador of Colombian pursuit. 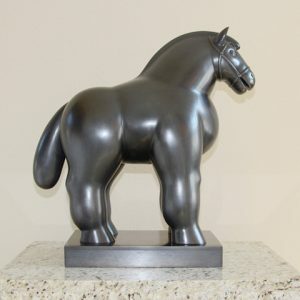 Rounded from convention, distinctive in spite of the commonplace, and tied to Colombian history and heritage – his curvaceous forms have reached monumental heights, and are collected by major museums, corporations and private collectors all over the world, including the United States, Korea, and Mexico City, to name a few. 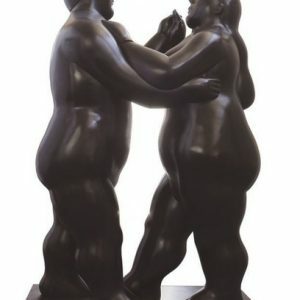 His paintings and sculptures are united by their proportionally exaggerated or “fat” figures, as he once referred to them. 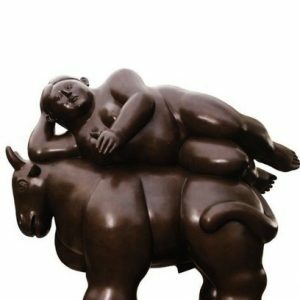 Botero is an abstract artist in the most fundamental sense, choosing colors, shapes, and proportions based on intuitive aesthetic thinking. 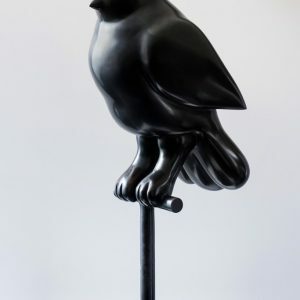 Though he spends only one month a year in Colombia, he considers himself the “most Colombian artist living” due to his insulation from the international trends of the art world. 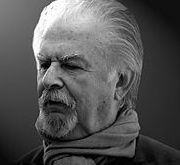 In the last three decades, he has achieved international recognition for his paintings, drawings and sculpture, with exhibitions across the world. His art is now widely known as a key part of the makings of modern contemporary art history.